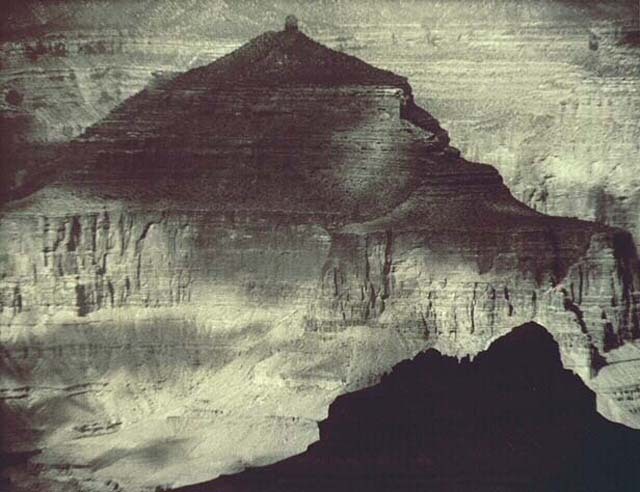 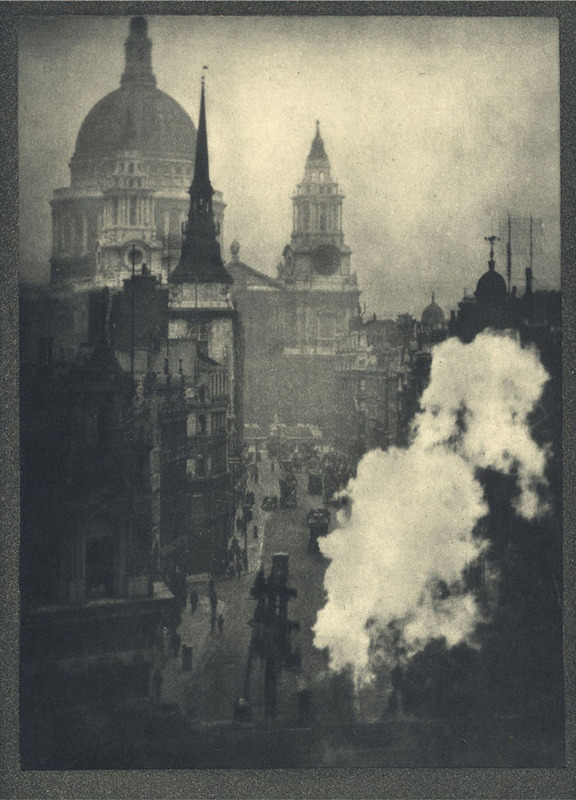 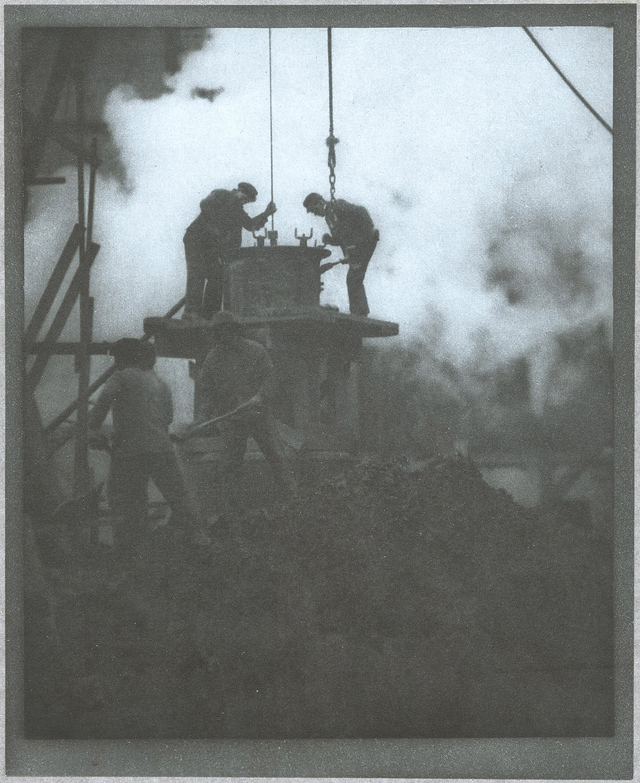 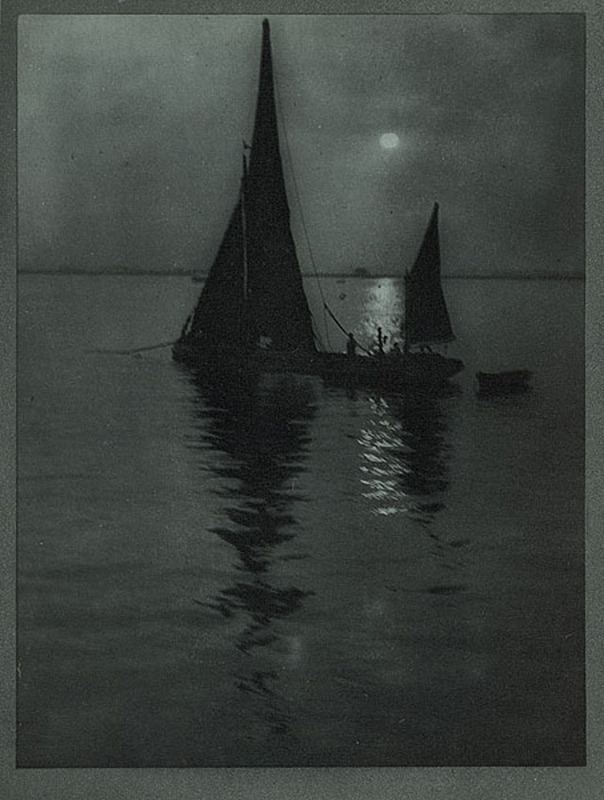 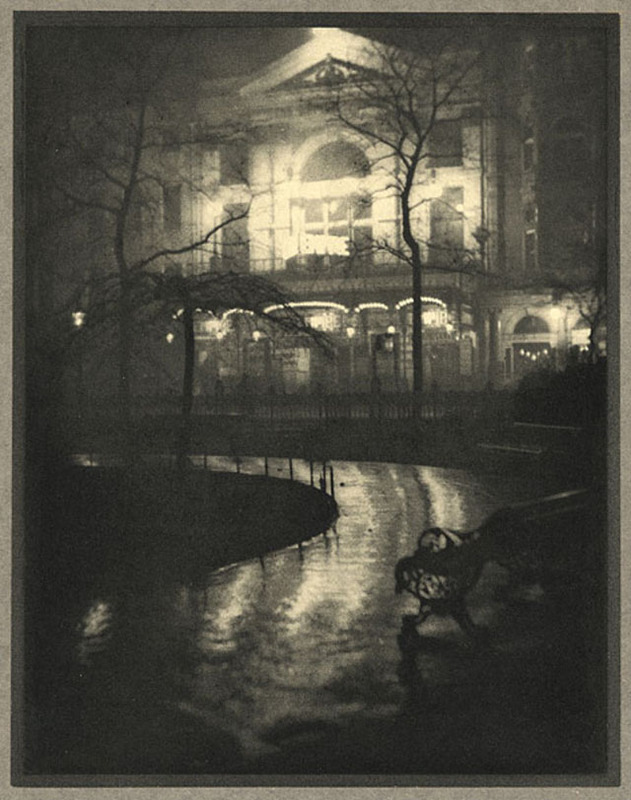 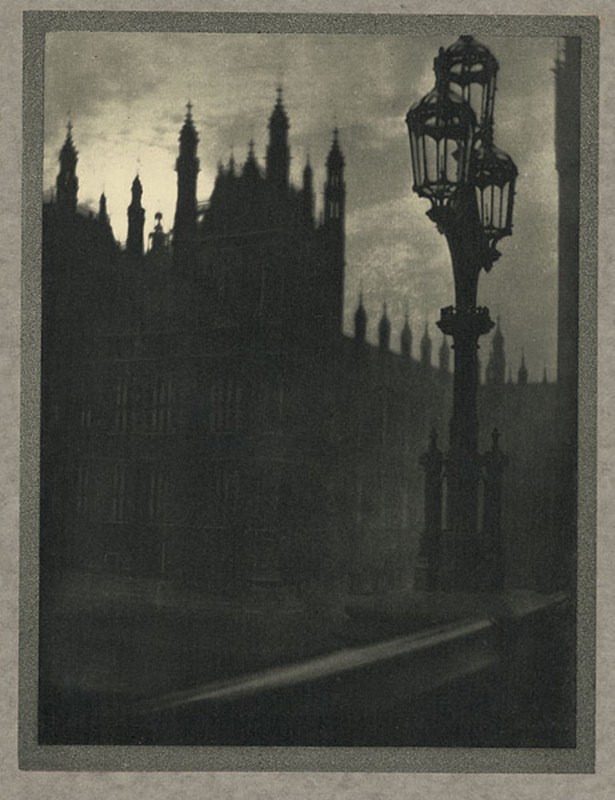 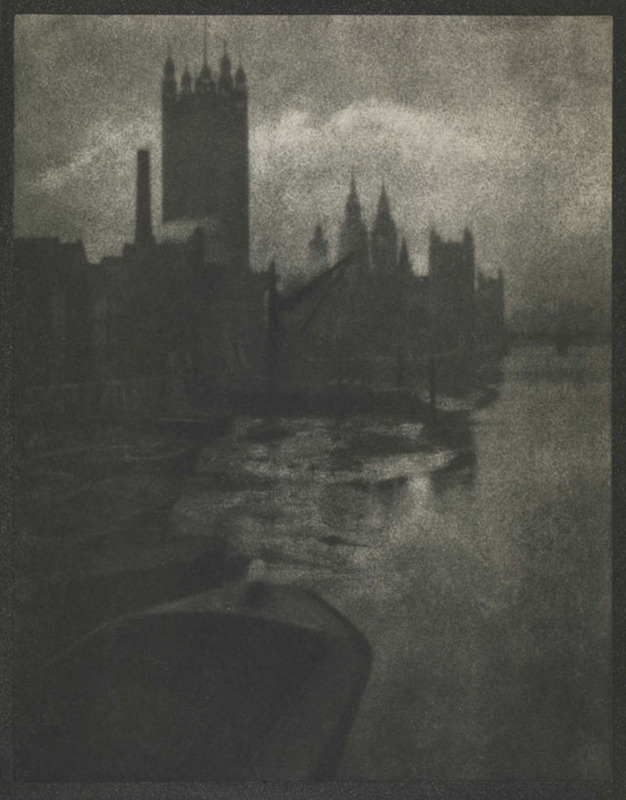 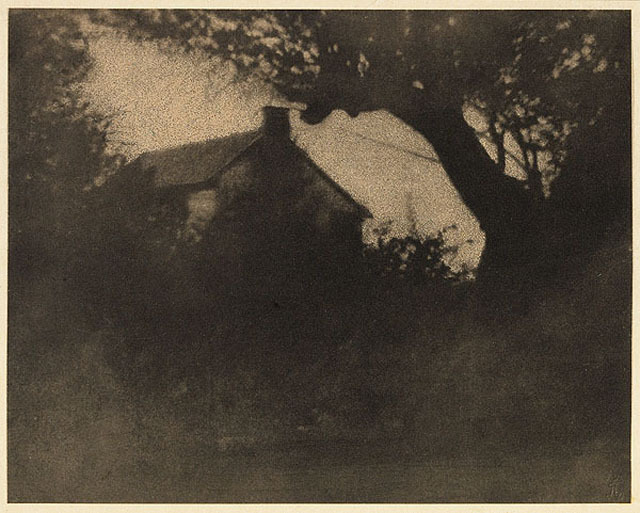 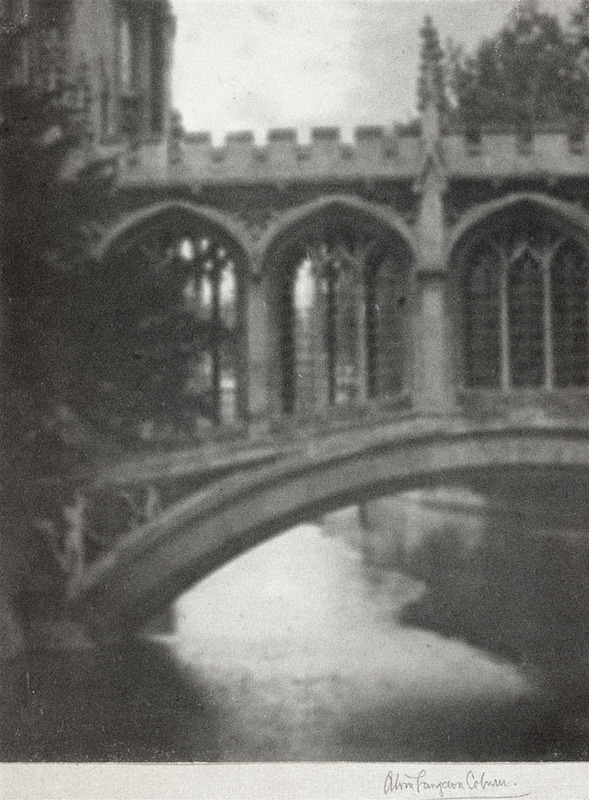 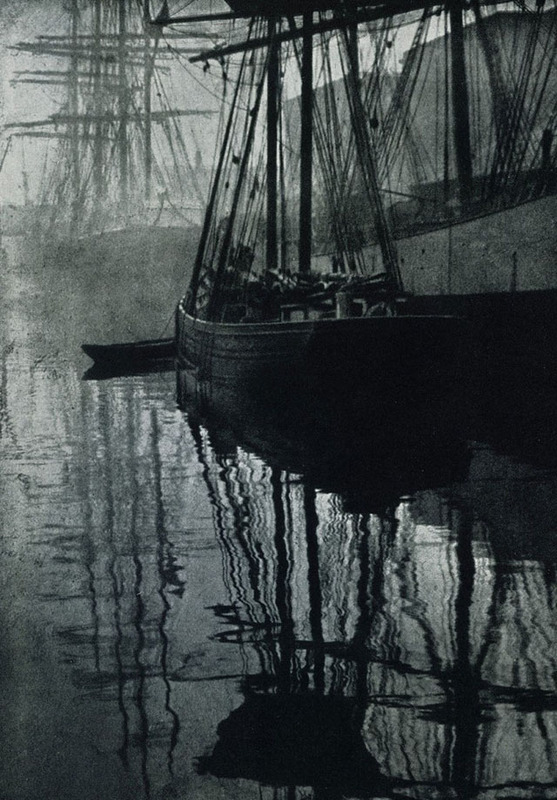 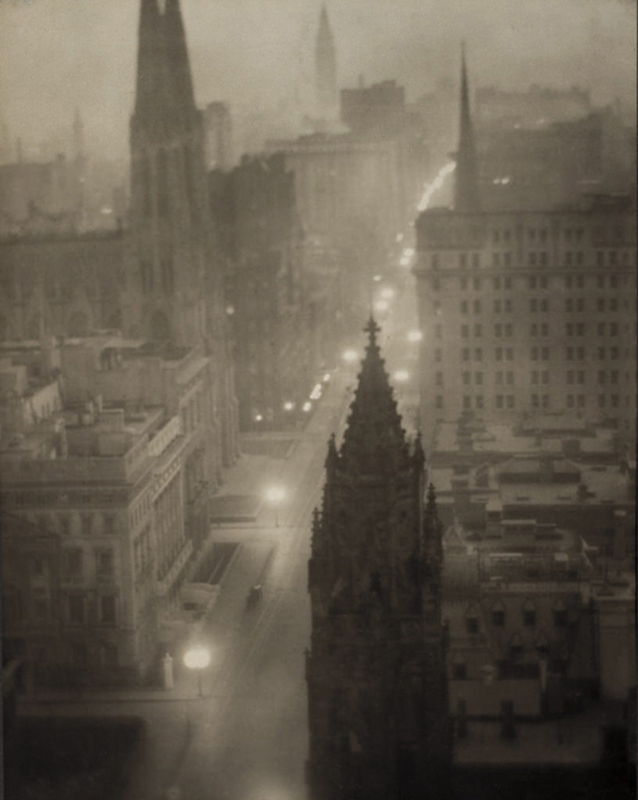 Pictorialism is the name given to an international style and aesthetic movement that dominated photography during the later 19th and early 20th centuries. 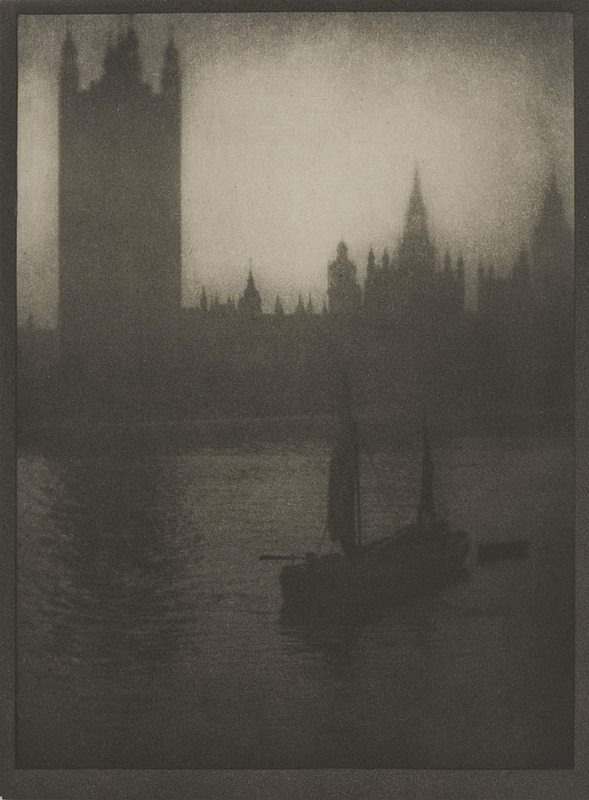 ... For the pictorialist, a photograph, like a painting, drawing or engraving, was a way of projecting an emotional intent into the viewer's realm of imagination. 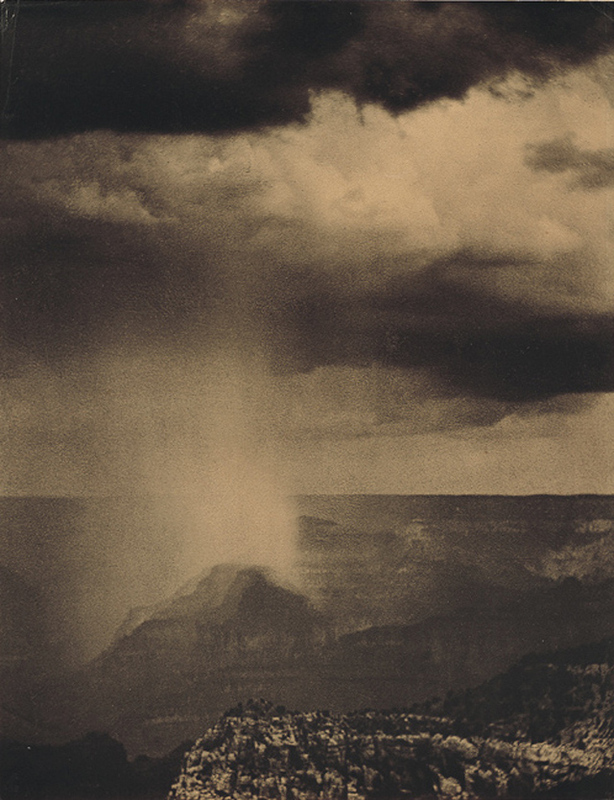 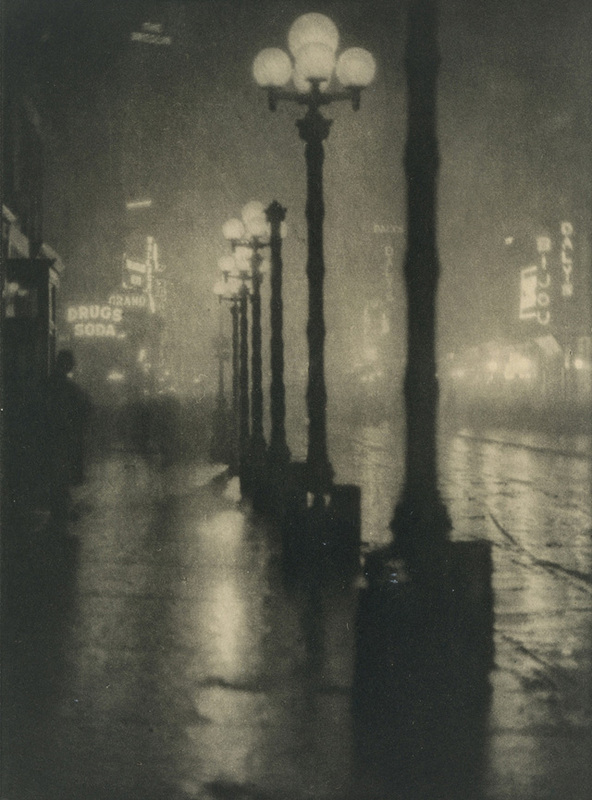 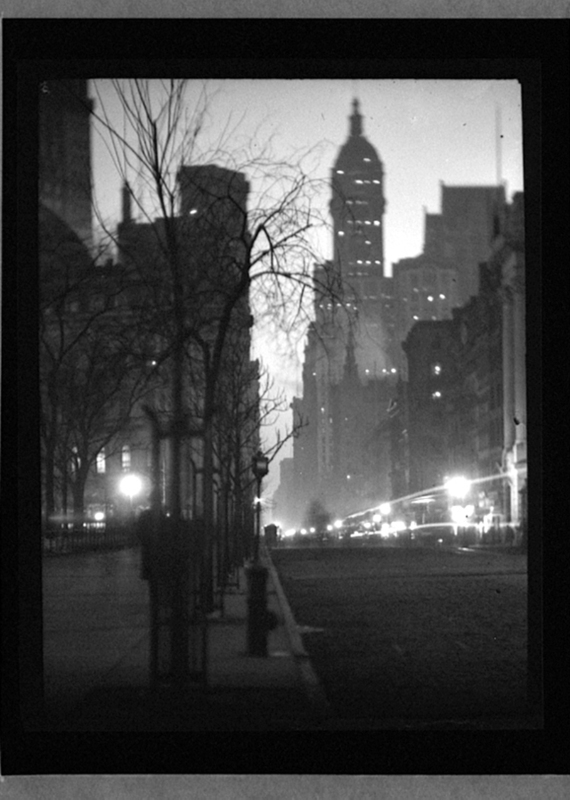 Alvin Langdon Coburn (1882 – 1966) was an early 20th-century photographer who became a key figure in the development of American pictorialism. 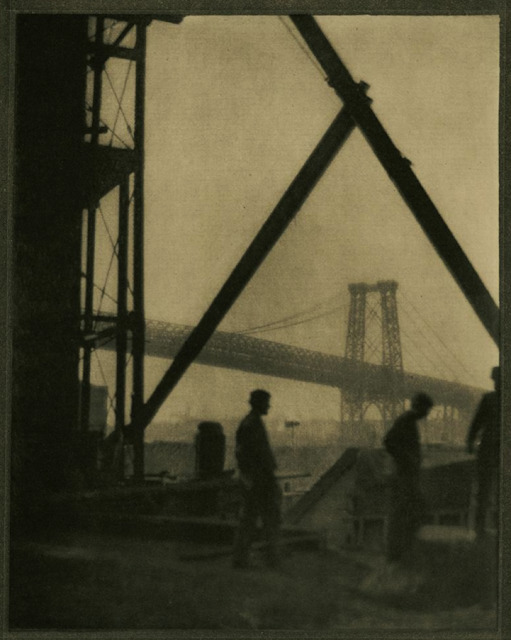 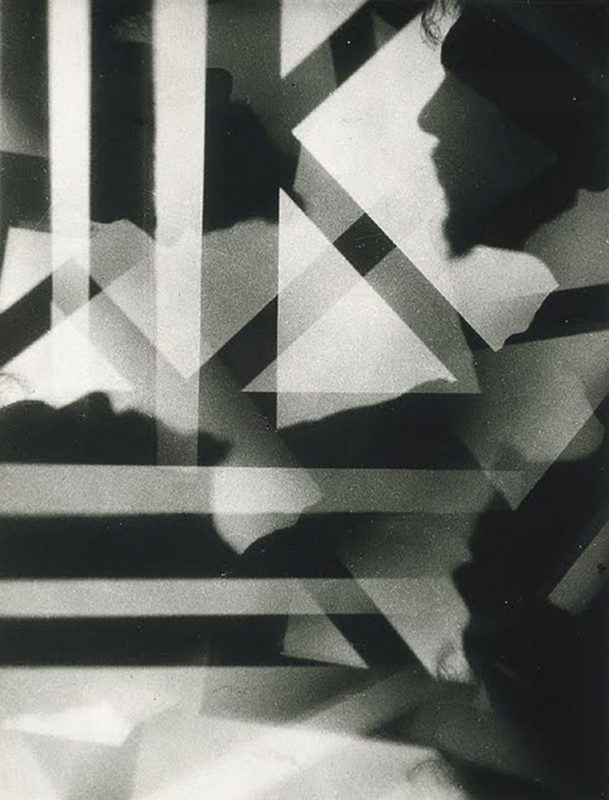 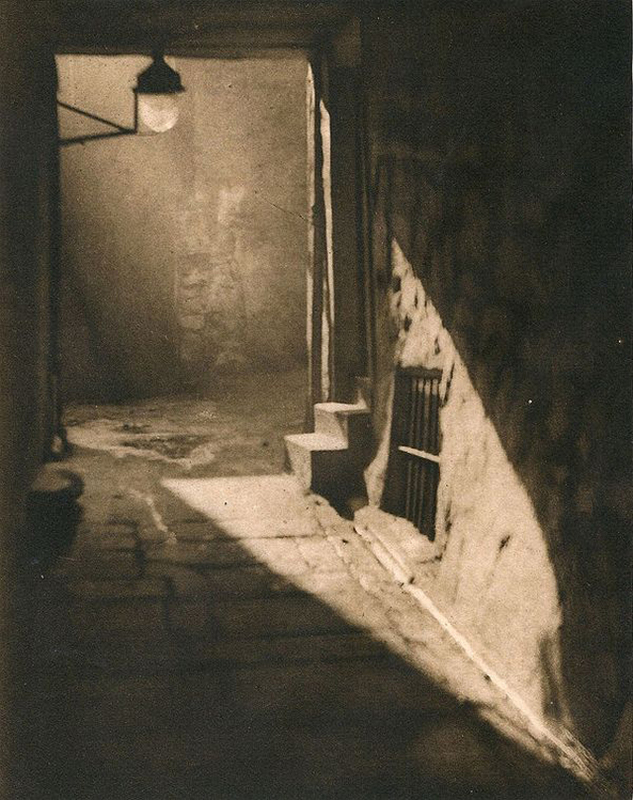 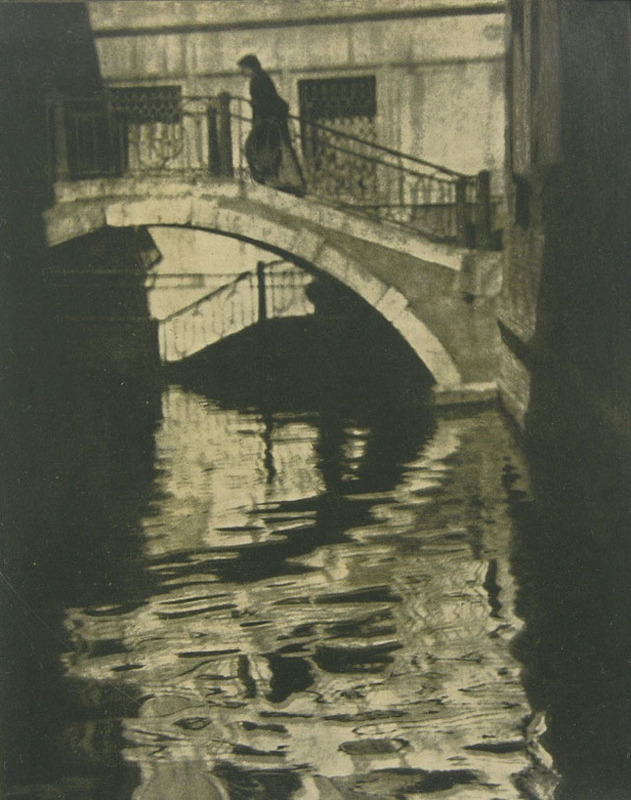 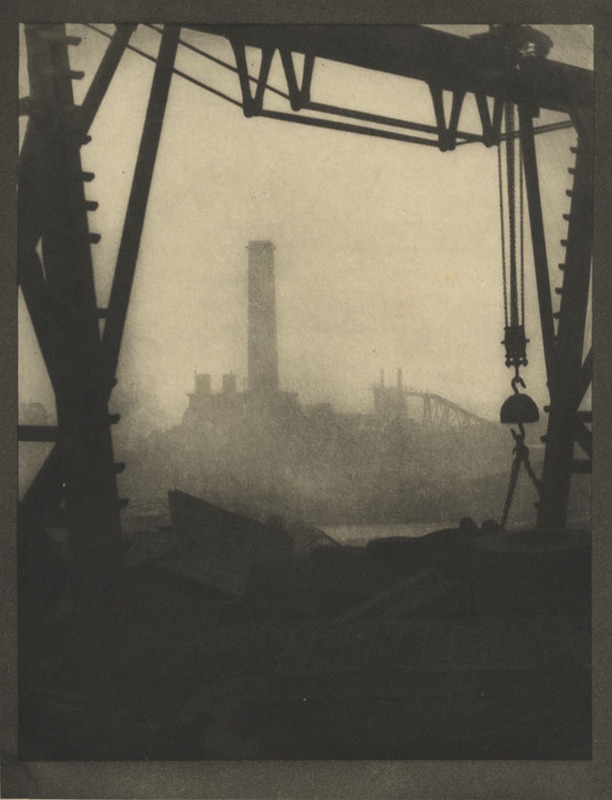 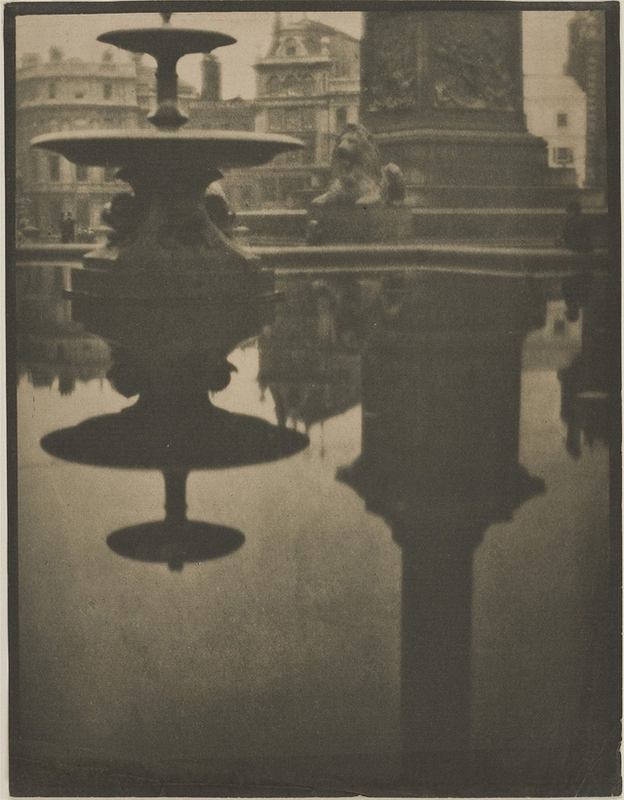 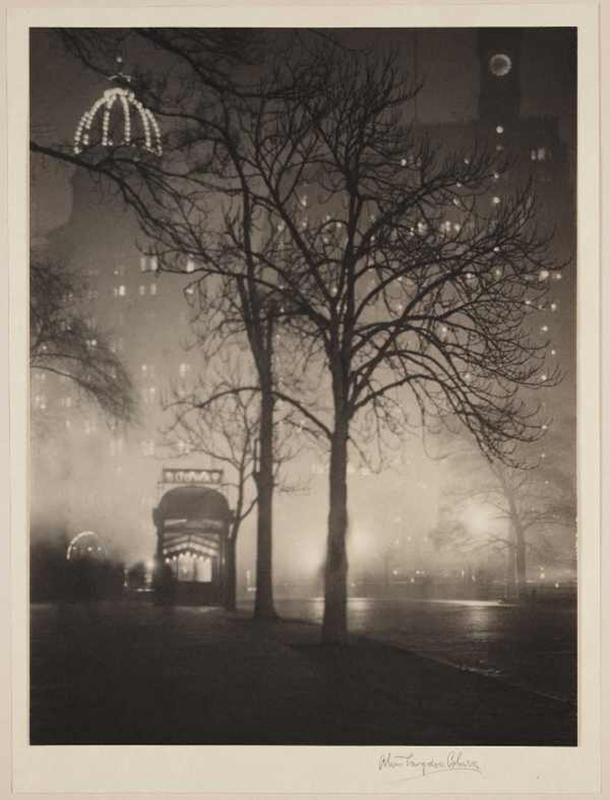 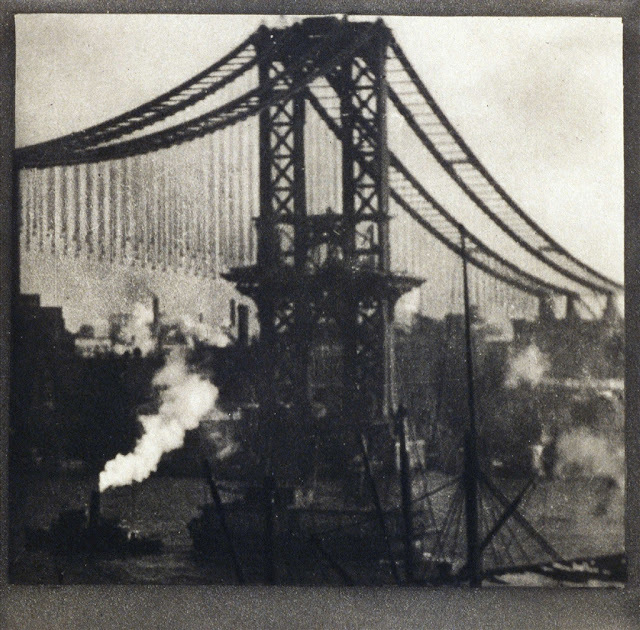 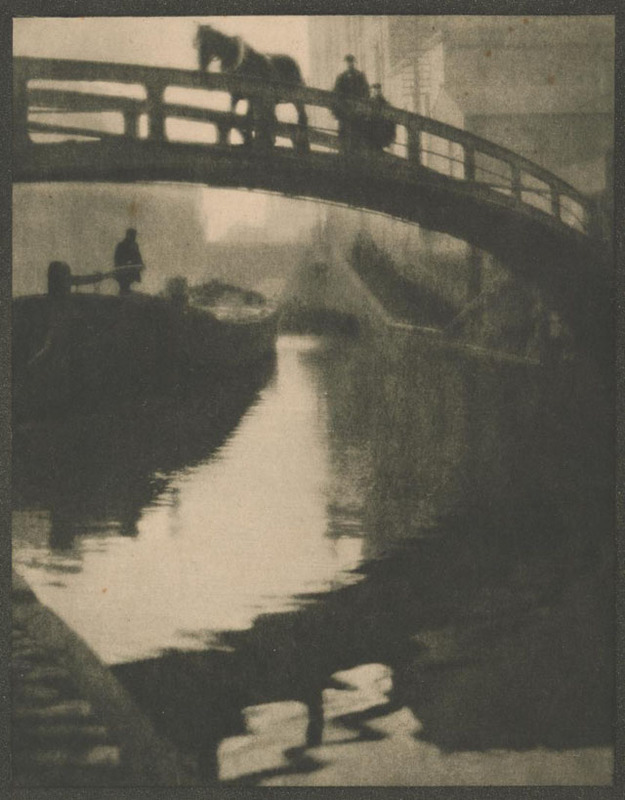 He became the first major photographer to emphasize the visual potential of elevated viewpoints and later made some of the first completely abstract photographs. 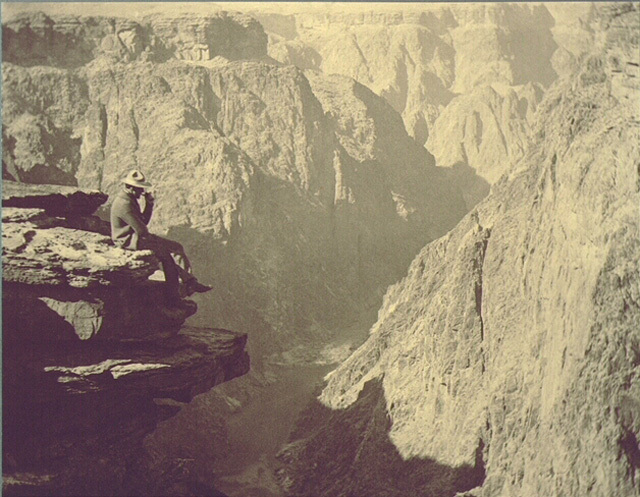 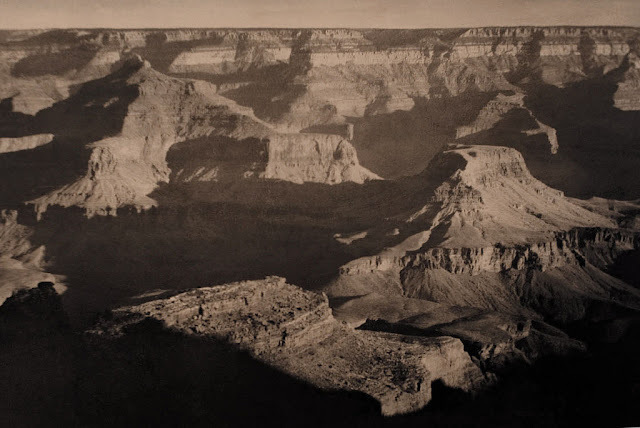 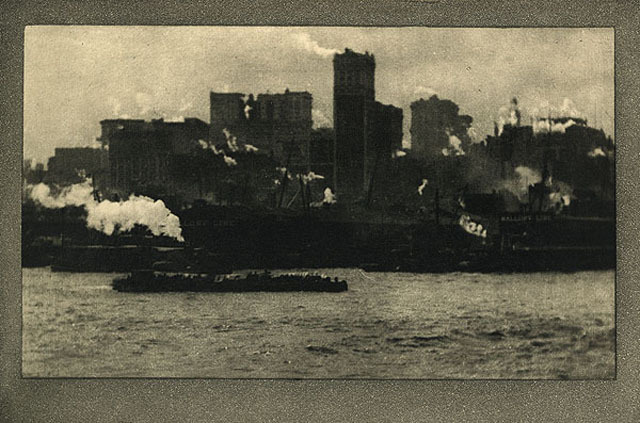 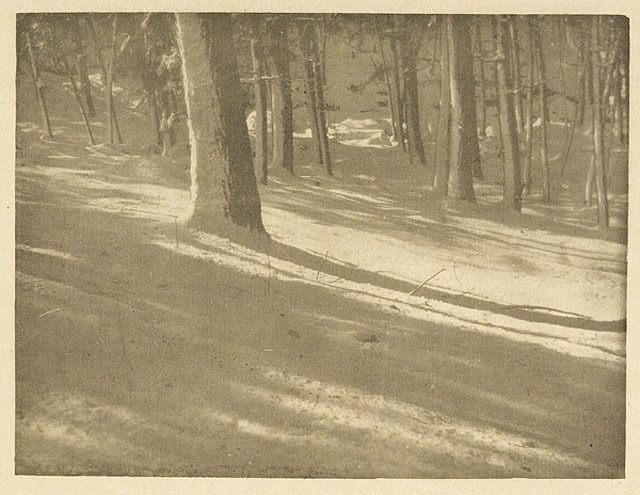 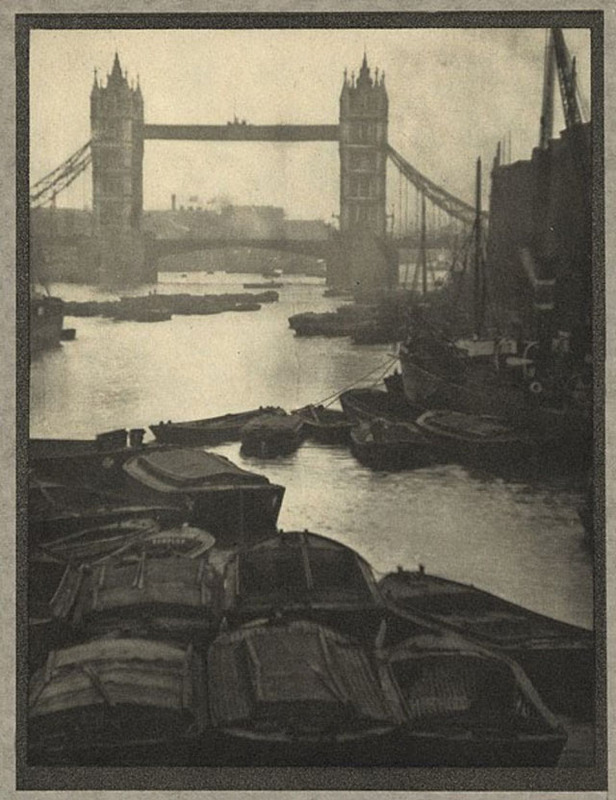 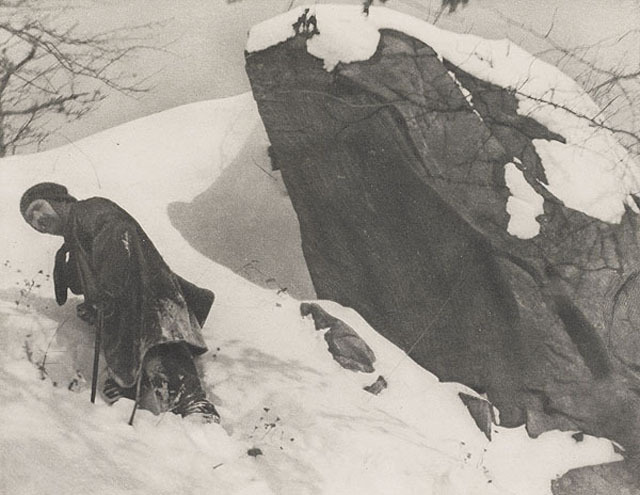 Here below is an amazing collection of picturesque vintage photos that shows his photography style clearly from between the 1900s and 1910s.